Escape to the country and "Shelve all your worries" in our ideal retreats for couples. Try a luxury relaxing self-catering cottage holiday in beautiful South Shropshire - the perfect getaway destination. Stunning views, wonderful walking, peace and comfort, in easy reach of Ludlow, Shrewsbury, the Ironbridge Gorge, Long Mynd and the Stiperstones Hills. 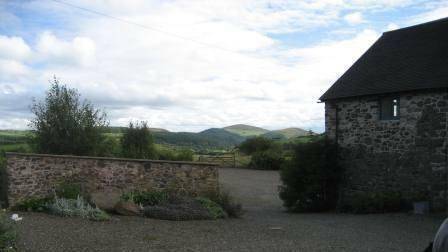 There are two comfortable holiday lets at Lower Farm in the Shropshire Hills ideal for couples - Cranberry Cottage and Stiperstones View providing lovely self-catering holiday accommodation. The small village of Shelve enjoys panoramic views of the surrounding hills, from the Stiperstones in the east to the majestic Corndon Hill just over the Welsh Marches border to the west, dark skies and tranquility. Shelve is between Bishops Castle, Church Stretton, Montgomery and Shrewsbury. Most mobile phones don't work here - but we do have free wifi. 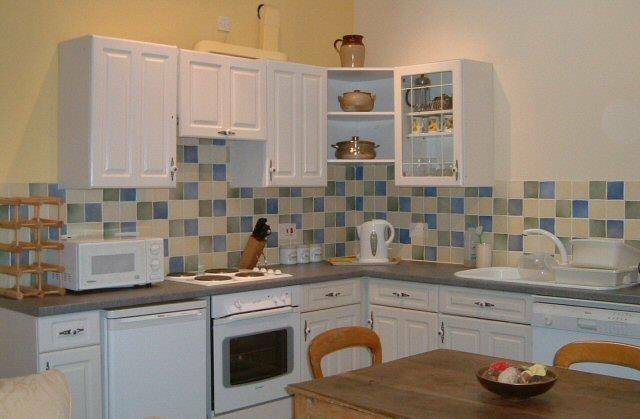 Lower Farm is a smallholding in the Shropshire Hills Area of Outstanding Natural Beauty. The house and outbuildings have been lovingly restored using sustainable materials and traditional building techniques. 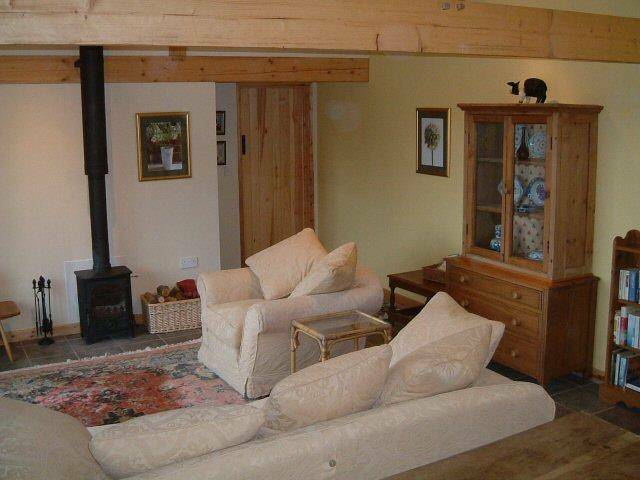 This has created two generously proportioned,luxury, airy, beamed, holiday cottages. You are welcome to wander over our four acres of pastureland, which are home to a dozen sheep. The vegetable garden, from which visitors enjoy produce in season, is run on organic principles. 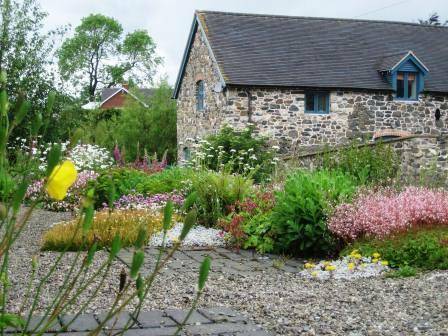 Friday and Monday are normal changeover days in our holiday rentals, but short breaks of 2 nights or more are welcome in these Shropshire self catering cottages.